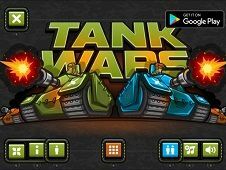 Tanks in March is the newest game in the category tanks appeared only here the best gaming site in the country, www.Friv-Games.com. 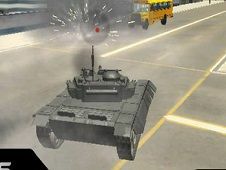 In this game you have to have more skill and agility to fulfill your objective, namely to destroy enemies more often. 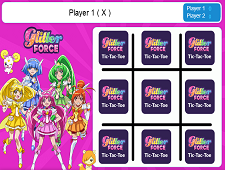 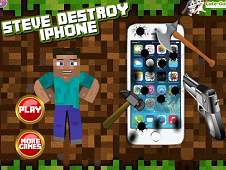 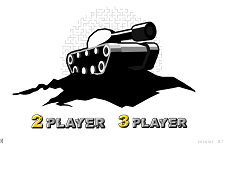 In this game you can play in two or even three players. 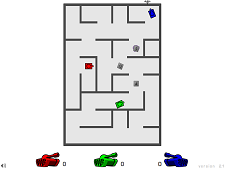 The first player will lead tank with the keys w, a, s and d and will shoot with q. 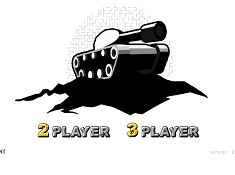 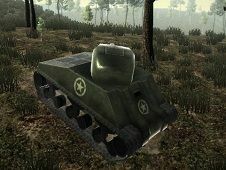 The second player will lead tank with arrows and you shoot using the button m. The third player will be lead tank with the mouse and everything with the mouse to the game. 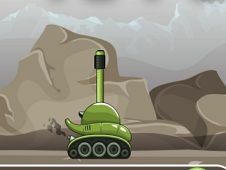 Once the game started, the purpose of each tank is to destroy their enemies. 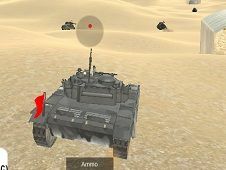 When a single tank remains in that field will be the winner and will receive one point. 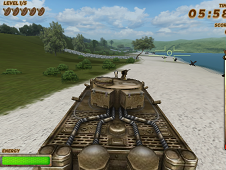 After earning a tank game will start from the beginning. 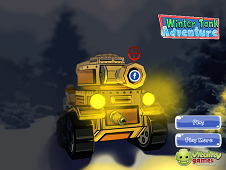 Give of your best to collect as many points and beat your friends. 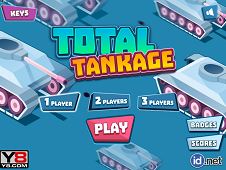 Pay us a like if you liked our game category tanks and give everything your best to pull off a performance worthy of the top players. 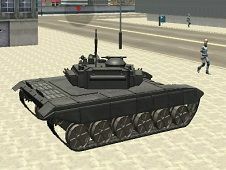 YOU CAN READ 22 COMMENTS. 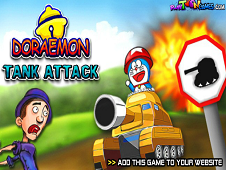 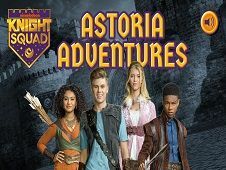 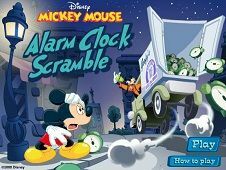 WHAT IS YOUR OPINION ABOUT THIS GAME? 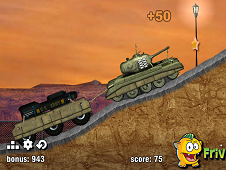 AZ Tank Trouble 4 is a game that has been added on 01.01.2019 and we invite you to play right now because it was played 90262 times. 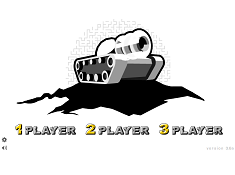 AZ Tank Trouble 4 was added in Tank Games and seems to have 87% obtained at the vote from each member that have been played this game.